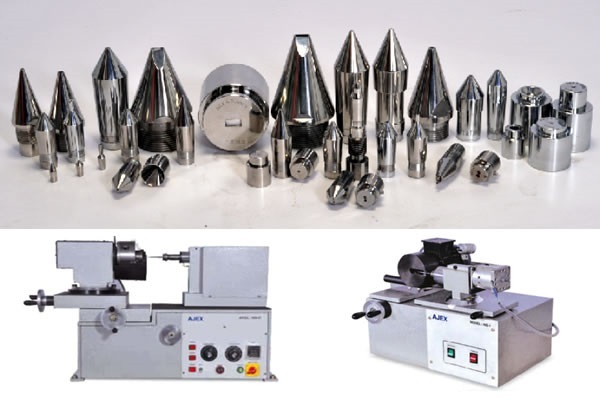 During more than 15 years in optic cable machinery industry, we have accumulated rich experience in design and manufacturing of various typs of extrusion dies. We believe we can offer customer good quality, operator-friendly, high output extrusion dies. We make all kinds of extrusion dies, like extrusion dies for FTTH cable, indoor optic cable, outdoor opticc cable, power cable etc.